On 1st February Dec talks about the latest news surrounding Woking FC and Reactions from Aldershot. 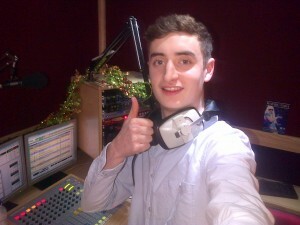 Declan will be speaking to Jacob from EverythingWFC later in the show about all the news around the Woking Borough. He will also be talking about a charity project called “Chisomo Idea” which helps developing countries such as Malawi produce football players and coaches to help and support local community’s around the Malawian society. The 6 Nations is back! He will be talking to Nigel Guy from Chobham Rugby club about the big games in the event and also the local news around the club itself. Lastly Dec will be talking and keeping you up to date on what is going on in todays big games, finishing on loads of transfer news. So join him at 2o’ clock. 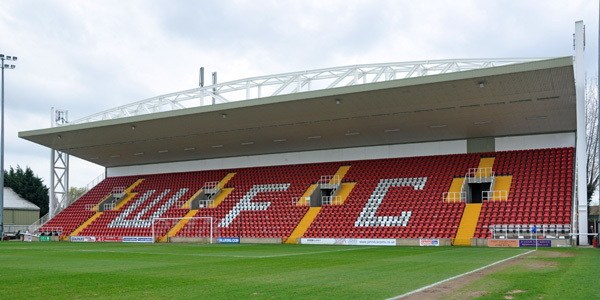 If you are a Woking supporter and you would like to hear yourself on-air and get involved them contact dec18mcc@hotmail.co.uk or studio@radiowoking.co.uk. We would love to hear from you. Declan McCarthys “Saturday Sports with Dec” is on every week 2pm to 6pm on Radio Woking.